A lightweight sunscreen for the face and body. 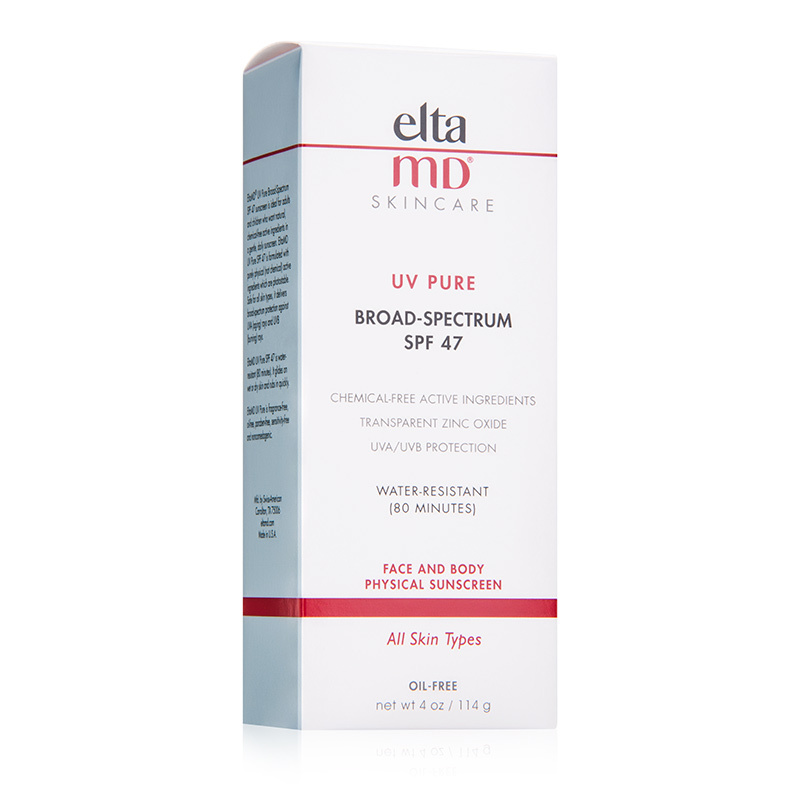 UV Pure is great for people who want a natural chemical-free daily use sunscreen. 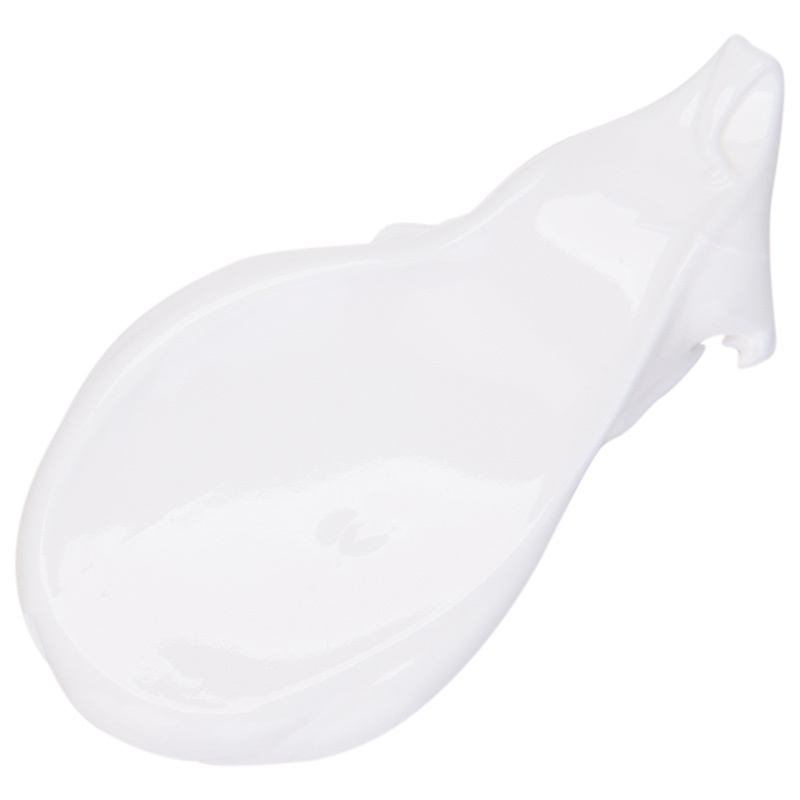 It is ideal for children or adults and glides on nicely with wet or dry skin. Fragrance-free, oil-free, paraben-free, sensitivity-free, dye-free, gluten-free and noncomedogenic. 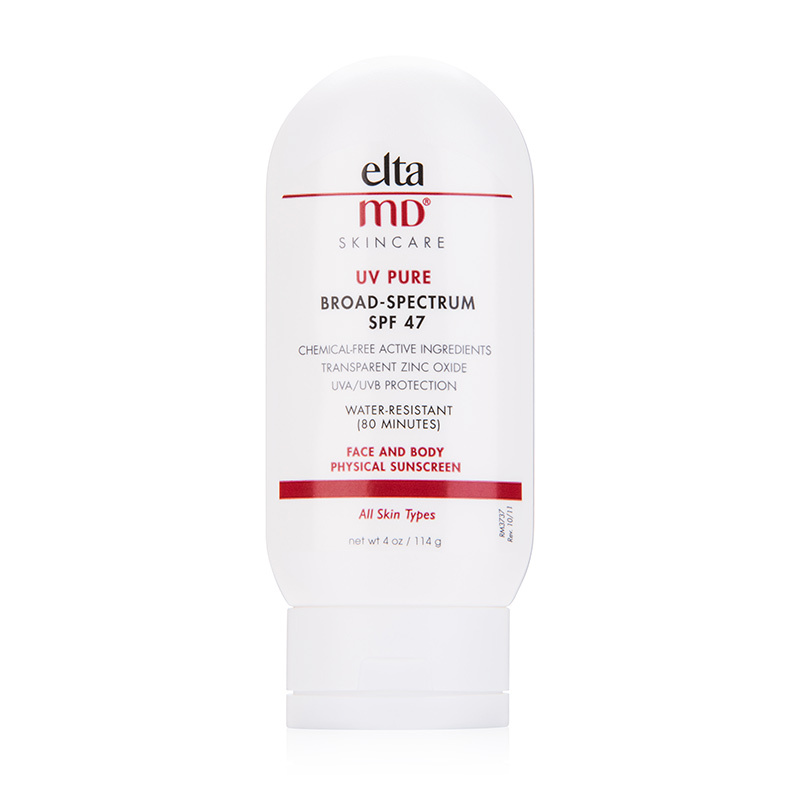 Apply liberally and evenly to all exposed areas of skin 30 minutes before exposure to the sun. Reapply every 2-3 hours to maintain protection. Active: Zinc Oxide 10%, Titanium Dioxide 5.5%. Inactive: Purified Water, Cyclopentasiloxane, Dimethicone, Octyldodecyl Neopentanoate, Lauryl PEG-9 Polymethylsiloxyethyl Dimethicone, Dimethicone/PEG-10/15 Crosspolymer, Ascorbyl Palmitate, Potassium Sorbate, Sodium Chloride, Citric Acid, Triethoxycaprylylsilane, Silica.